Insightful and enlightening, The Magdalen Codes opens doors to an exciting new world. Through a kaleidoscope of characters and personal stories, including those of Mary Magdalen, Ashtara weaves an extraordinary story of human spiritual evolution from darkness to light. Each chapter fuels the soul into remembrance of truth. As understanding integrates, the petals unfold and life is seen to be both beautiful in its simplicity and extraordinary in the grandeur of its design. The Magdalen Codes guides you into experiencing other worlds beyond that of the third dimension. 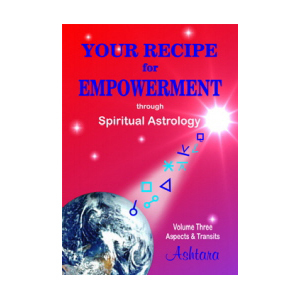 Ashtara shares a universal meaning and purpose behind human existence that can open doors to a new world of your personal understanding. 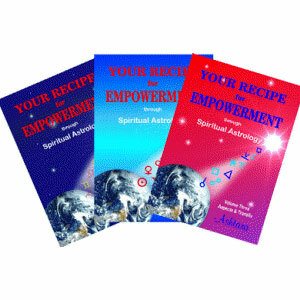 Her story enables you to apply the wisdom and power of this spiritually enlightened time to your own journey. 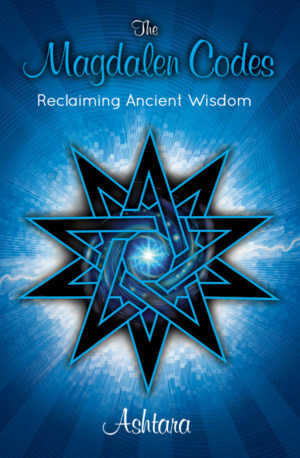 In Part One Ashtara reveals ancient sacred knowledge purposefully hidden for thousands of years at specific global sacred sites she and her groups were privileged to visit. In Part Two she shares a new astrology system for the Aquarian Age of Light. “This book will open the door to a new way of thinking for many people. 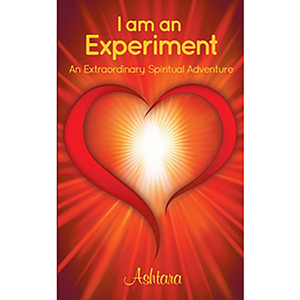 Ashtara has once again stepped outside the conventional mind set to show a new way of experiencing life. They say we only use 10% of our brain, Ashtara, with her feet on the ground, has consciously taken the brave journey to experience and document the part of the brain that was previously the domain of the Shaman and Mystic. In this book she has referenced current scientific theories and traditional indigenous knowledge to add weight to her personal visionary and symbolic experiences. Ashtara, Dip Astrology, FAA, QFA, APA, astrologer and spiritual teacher lives in Australia where she maintains a private teaching and healing practice. Her work is dedicated to raising human consciousness.